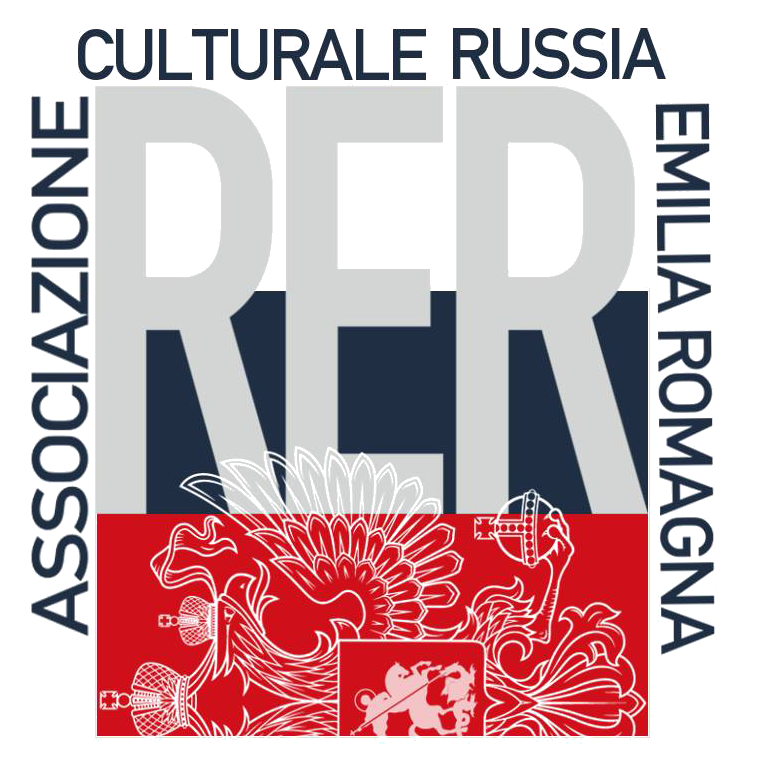 Within the framework of the events “Popoli Pop Cult Festival” that will be held in Bagnara di Romagna called “The lands of Czar”, there will be also an exhibition of icons. 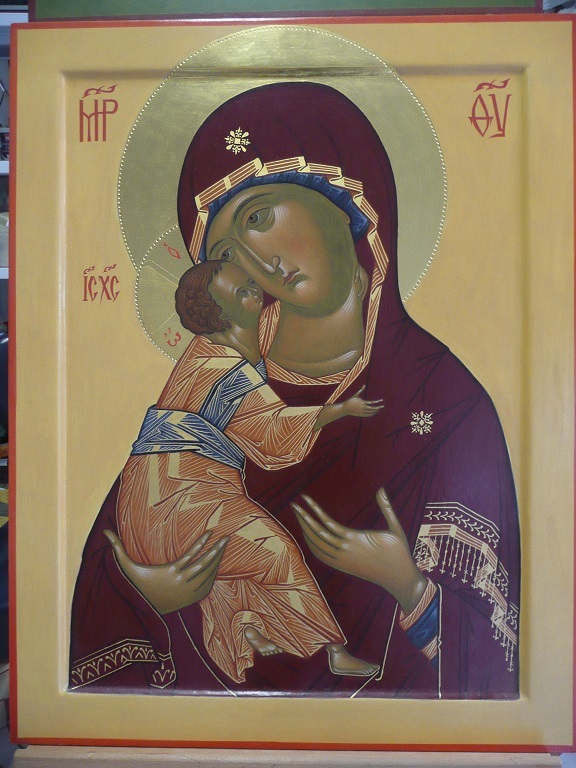 These art pieces are made according the tradition which has been handed over to the East for centuries and which in Italy has found an interest and resumption from over forty years now. 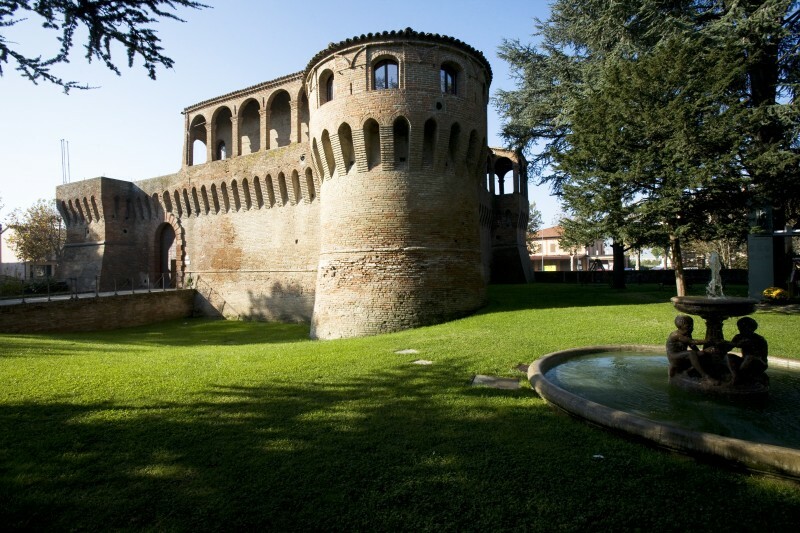 The show is set up inside the historic Sforza Castle built in the 15th century on the ruins of the Visconti Castle. 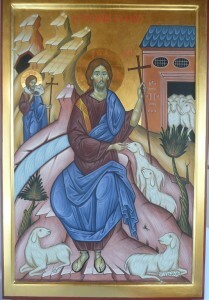 The icons exhibited show the fundamental themes of iconography: Christ, The Mother of God, Angels, Saints, and Scenes of the Bible. 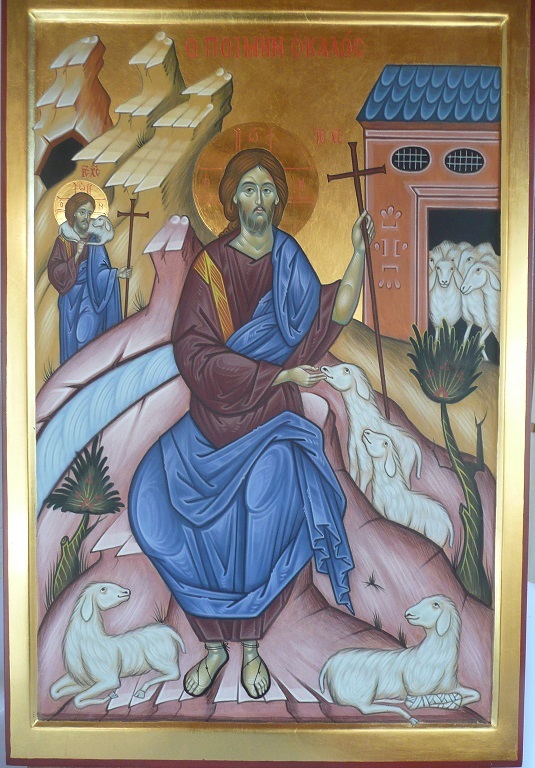 These are paintings performed as in the past with elements of nature: wood, chalk, rabbit skin glue, gold, natural pigments, precious stones minced, egg yolk and white wine. In the past there were no chemical synthesis products, and so they sought in nature materials to express materialized light, that light coming down from above. And we must also say that the quality of these materials remains unsurpassed. In this exhibition it is possible to admire art works of professionals and iconography lovers who, with the same commitment, propose their work in the service of Beauty. It is a chance to see a form of art which is little known, but at the same time always present and alive. Monia Bucci, Anna Rita Farolfi, Raffaella Mischi, Bruno Bertozzi, Elena Tabacci, Lucia Dallara, Eleonora Biondi, Claudia Agnoletti, Sr. Elisabetta del Carmelo di Ravenna e Sr. Vania del Carmelo from Sogliano sul Rubicone. 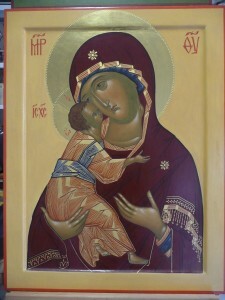 Share the post "The Beauty revealed: the world of icons"